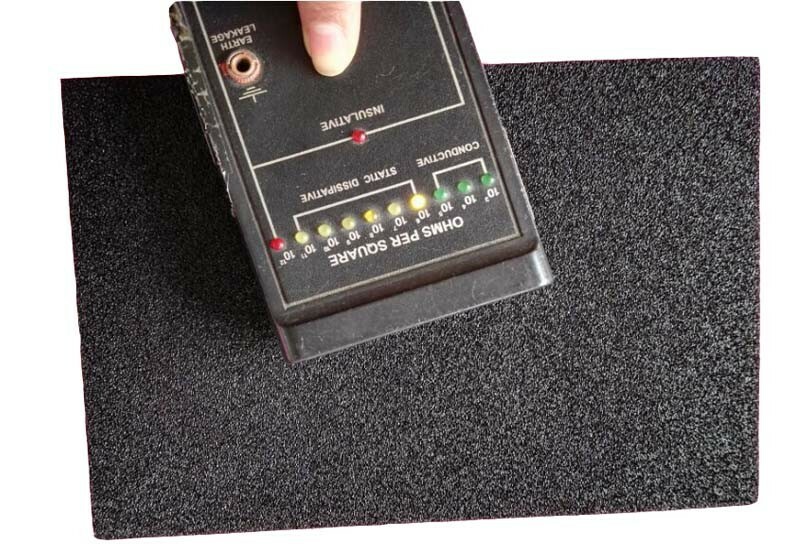 ESD IXPE foam is a Close Cell Cross Linked Polyethylene Foam with high density and no smell. 10. Good processing performance, easy molding. 2.2.2 Small length, width and profile product are to be ordered. 5.3． Long time and even Permanent ESD duration(at least 3 years).